The Tpt cyber Monday/Tuesday sale starts tomorrow! I'm posting about some of my winter and holiday themed products. 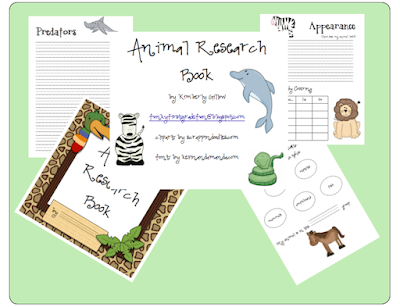 I use this penguin unit to model nonfiction animal research with my students. 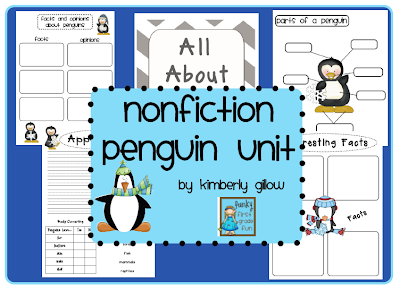 My students always love the nonfiction penguin unit! with my Animal Research Book to guide them through the steps to writing research. 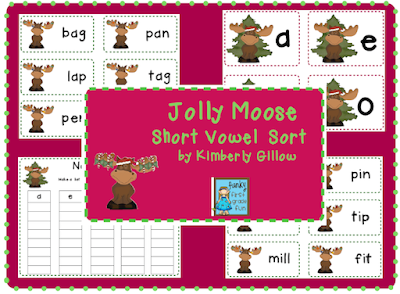 Jolly Moose Short Vowel Sort - perfect for word work, literacy centers or individualized skill practice! 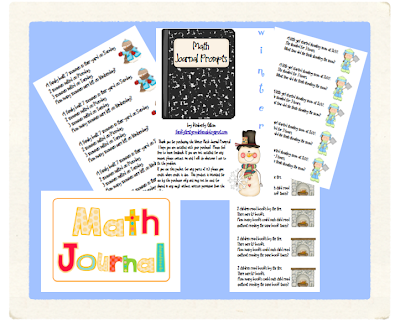 Winter Math Journal Prompts (I also have a fall and spring set of math journal prompts). 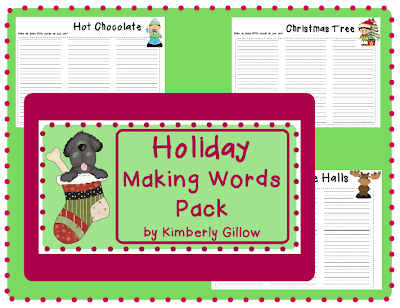 I also have several freebies in my store that are winter or holiday themed. 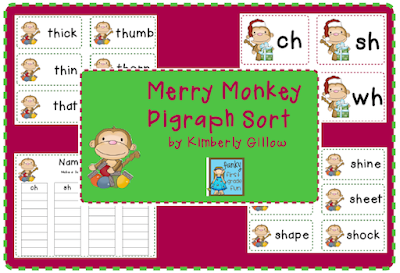 If you visit my store to download a freebie, please follow my store if you don't already. Thanks for all these great freebies and a look into different activities available. You're welcome, Debbie! Thanks for stopping by to visit.